At Nala Bhimas we take our cues from these legendary master chefs, and from the rich traditions of the imperial kitchens of India. 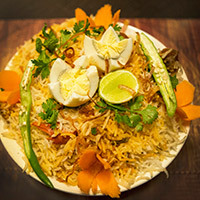 Our menu is as varied and wide as their repertoires are believed to be, the recipes as original and flavours as nuanced. 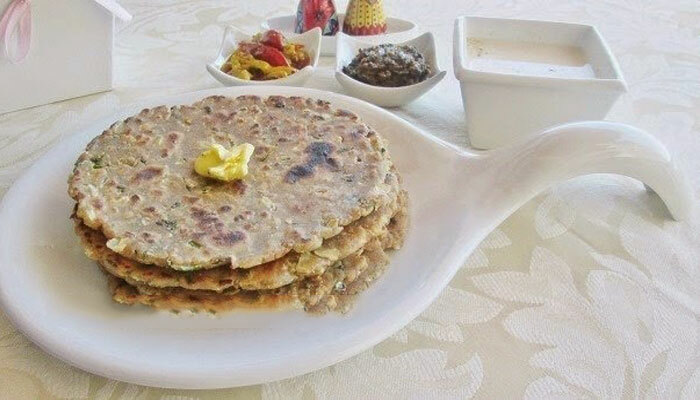 The most striking feature of our food is that we follow ancient ayurvedic principles of cooking that help us retain all the nutrients besides tantalizing your taste buds. “We are What We Eat. 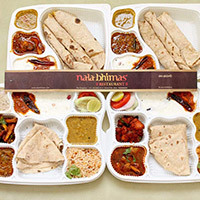 Relish Exotic Culinary Delights at Nala Bhimas’ ”. 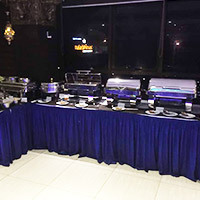 We are a multi-cuisine restaurant having South Indian, North Indian, Chinese and Tandoor cuisines. Our dishes are handpicked and best cooked by our expert chefs. We specialize in using homemade spices in our dishes.